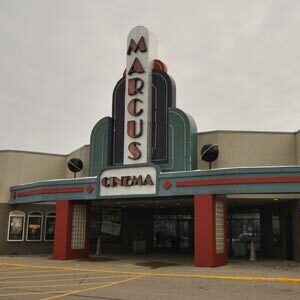 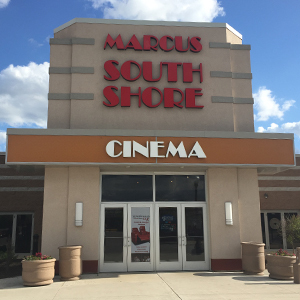 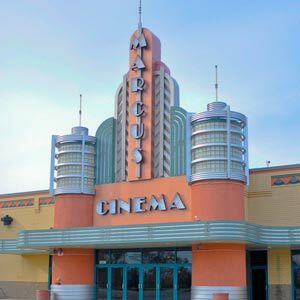 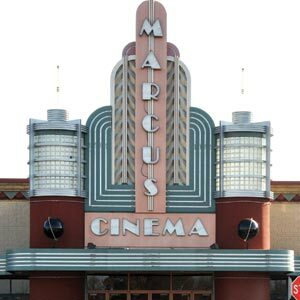 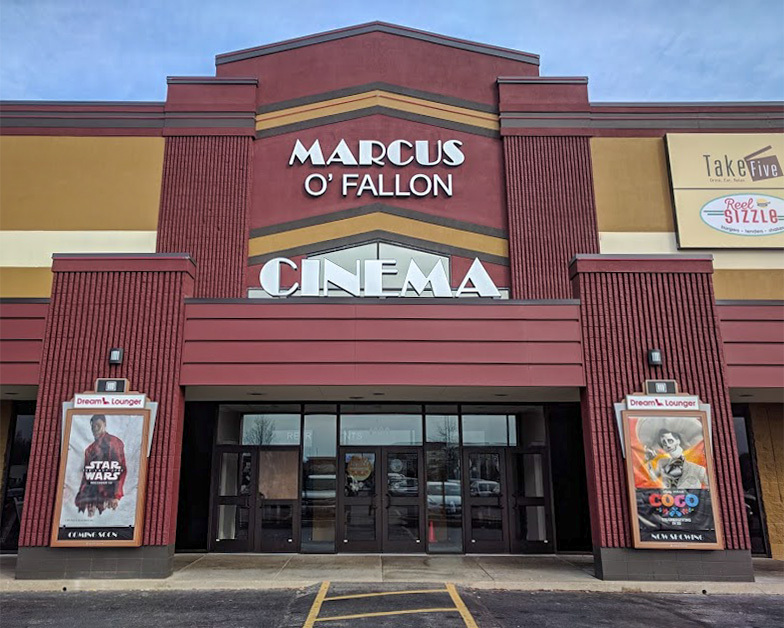 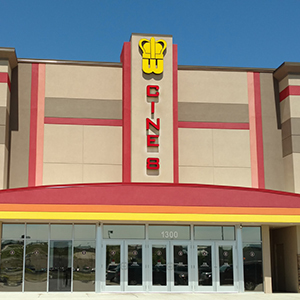 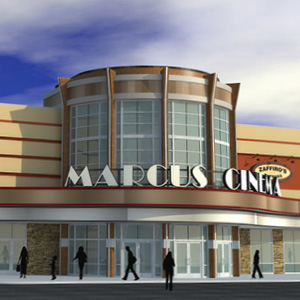 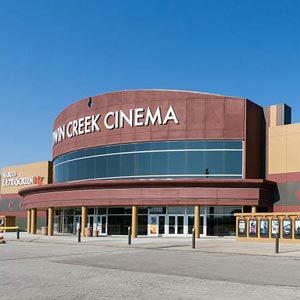 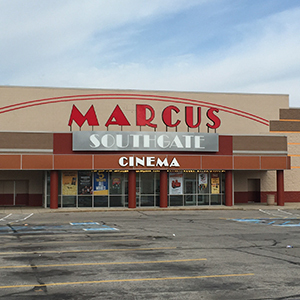 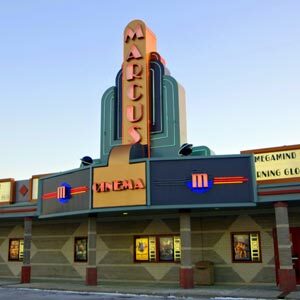 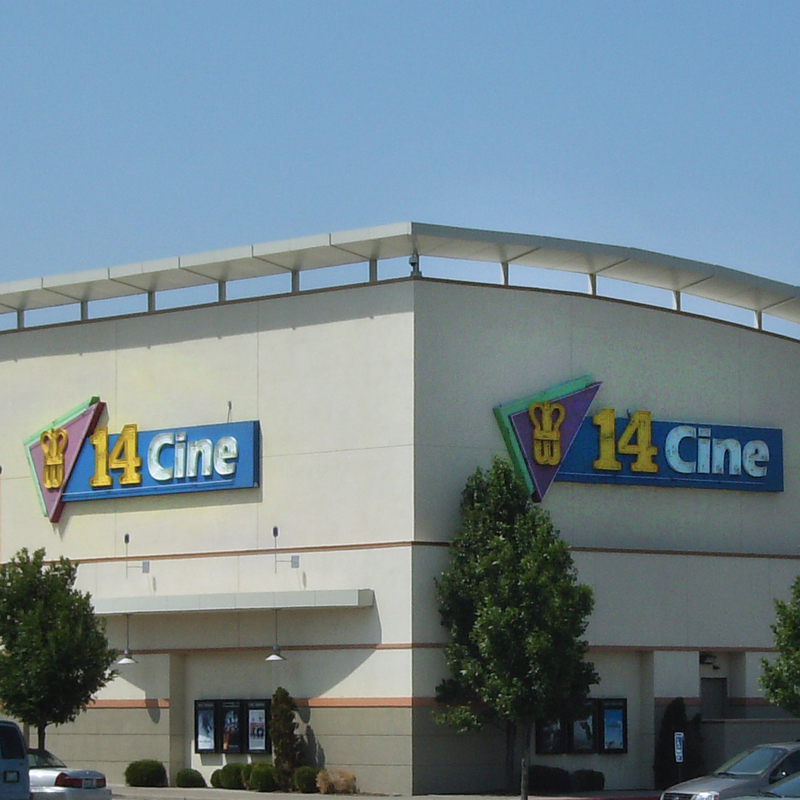 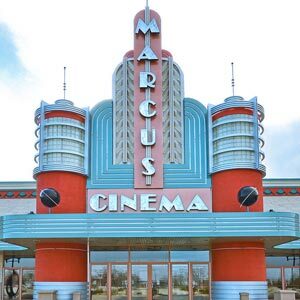 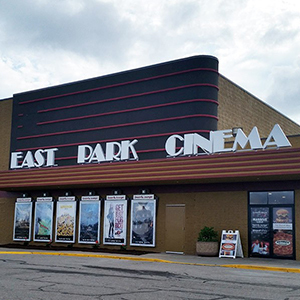 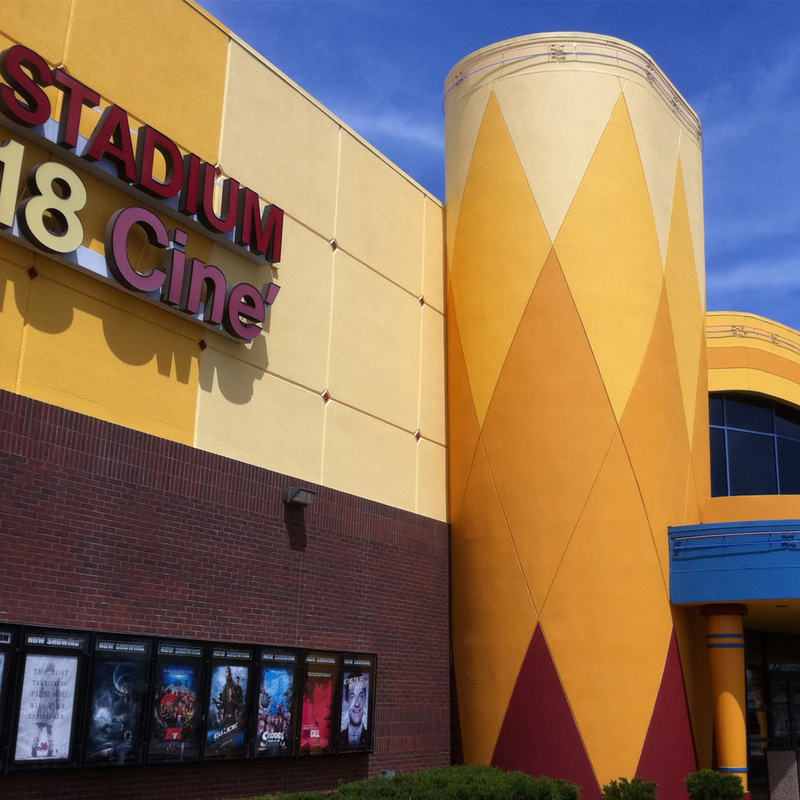 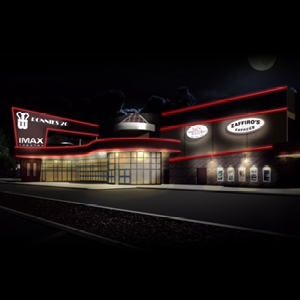 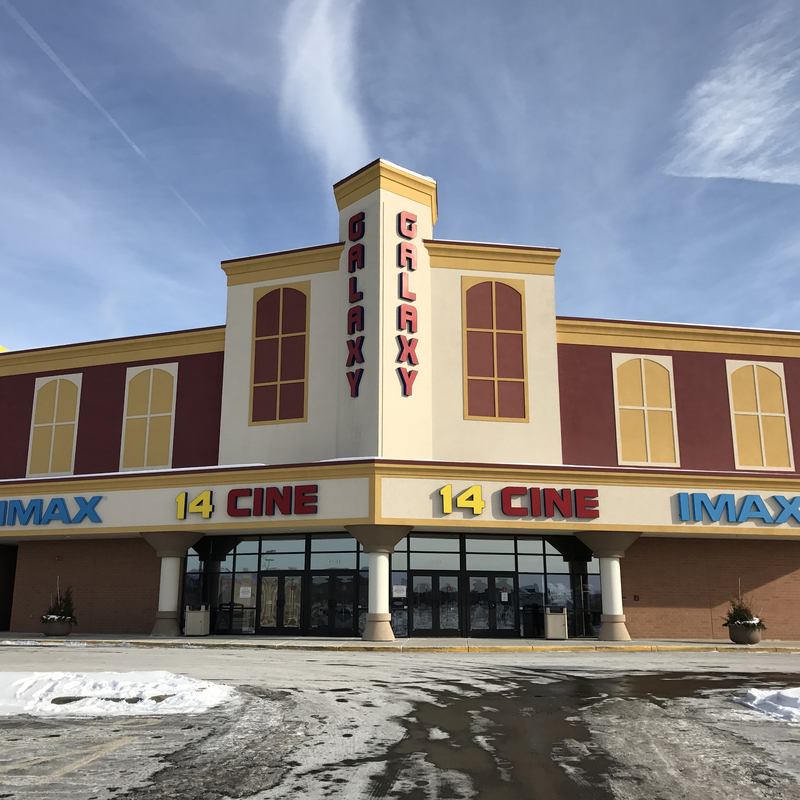 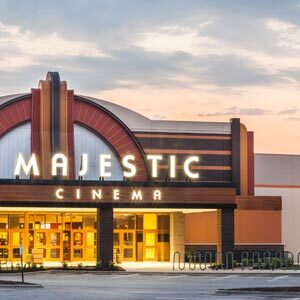 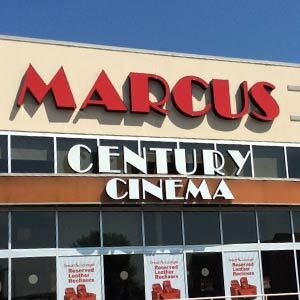 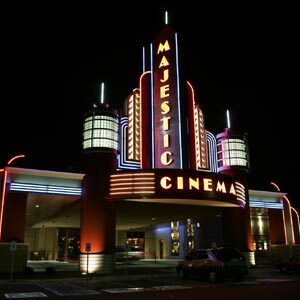 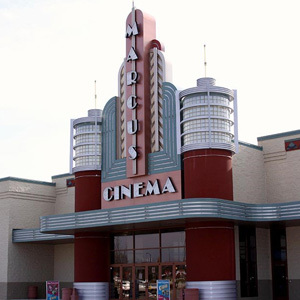 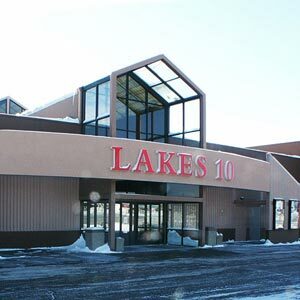 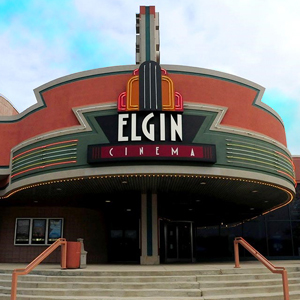 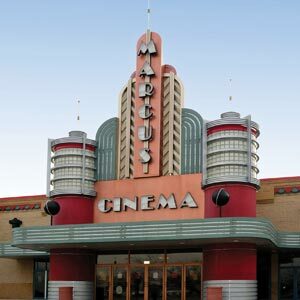 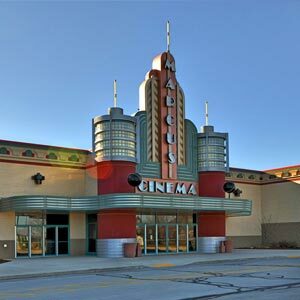 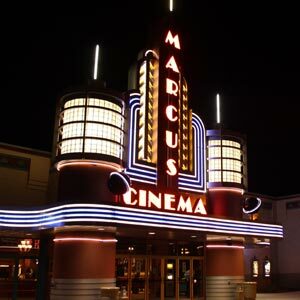 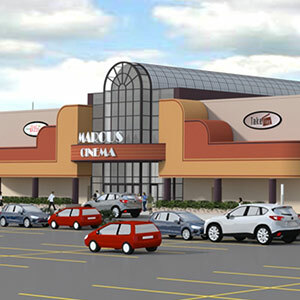 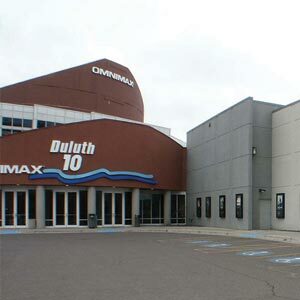 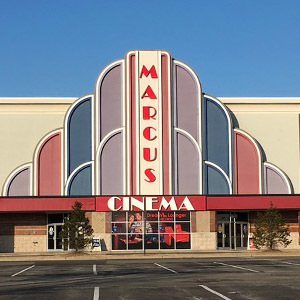 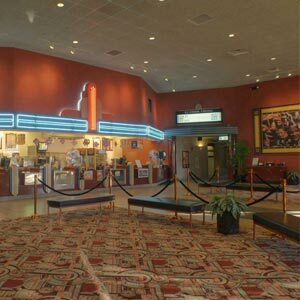 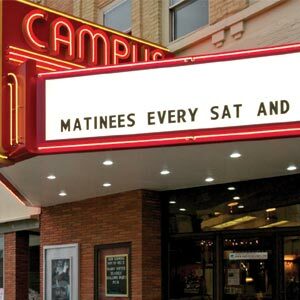 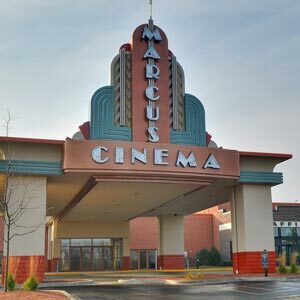 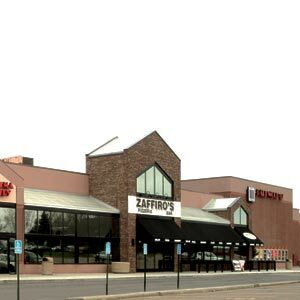 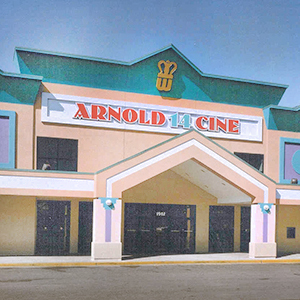 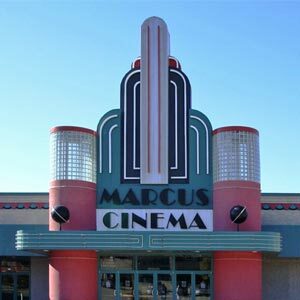 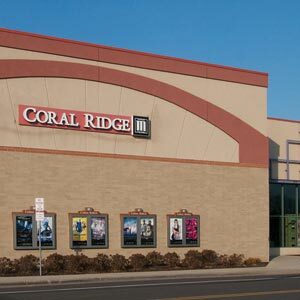 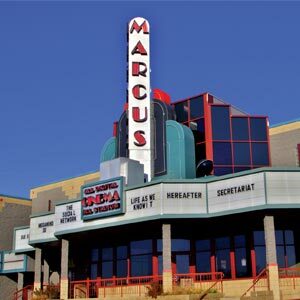 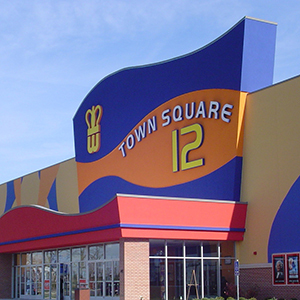 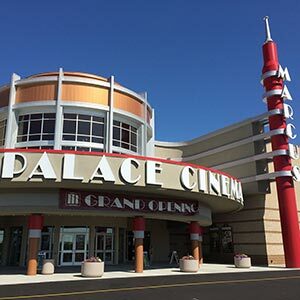 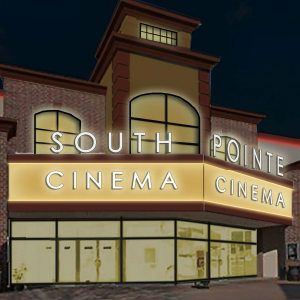 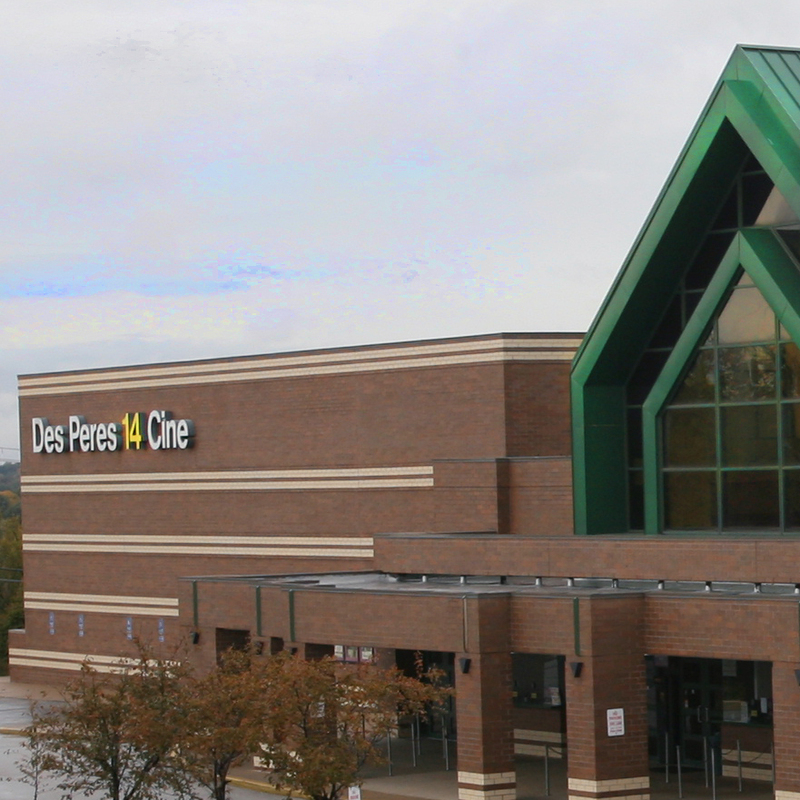 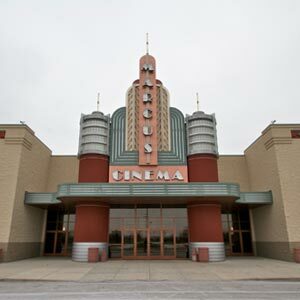 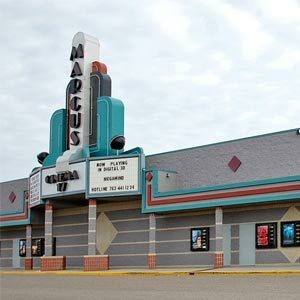 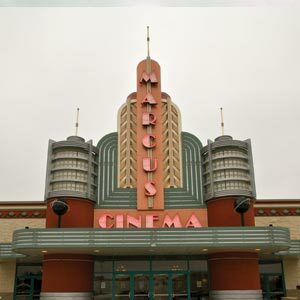 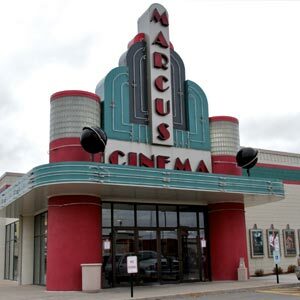 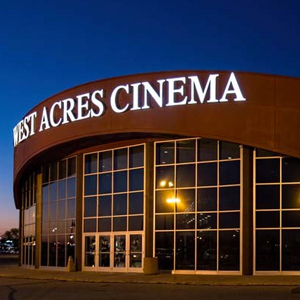 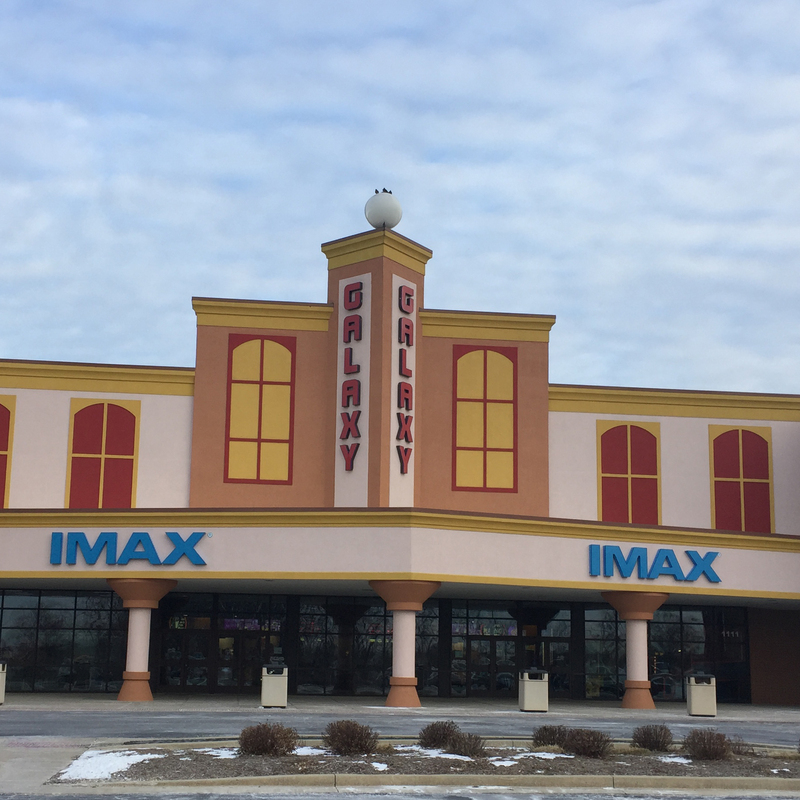 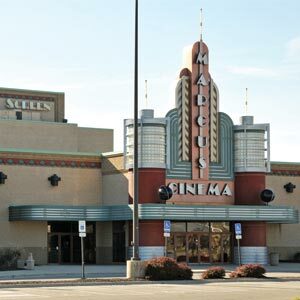 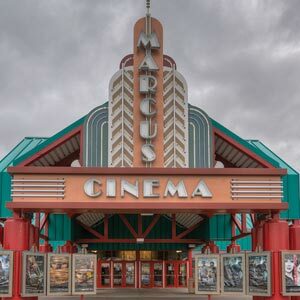 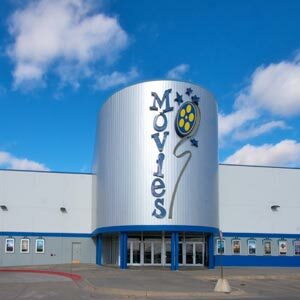 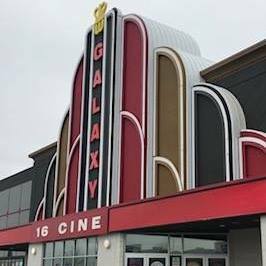 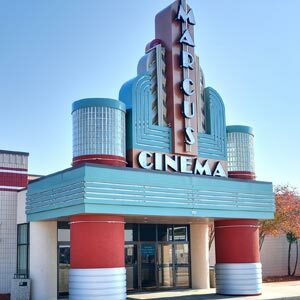 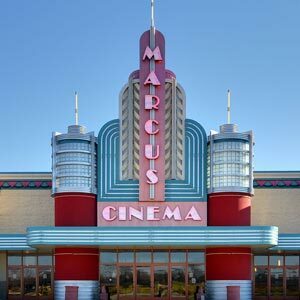 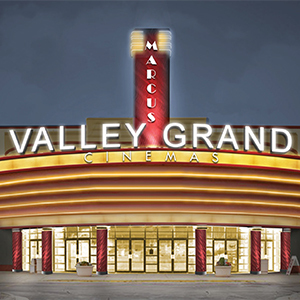 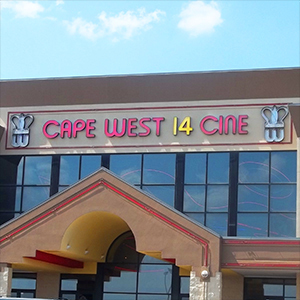 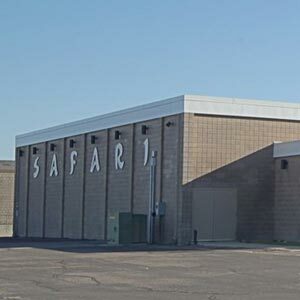 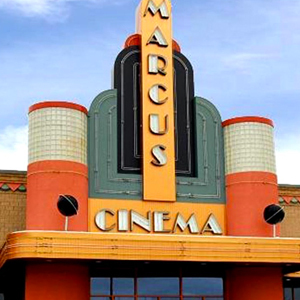 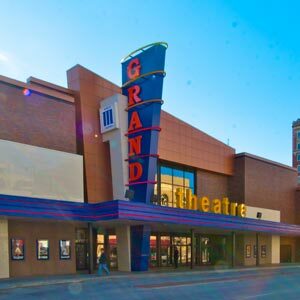 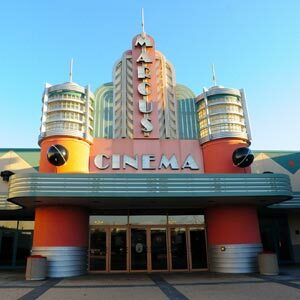 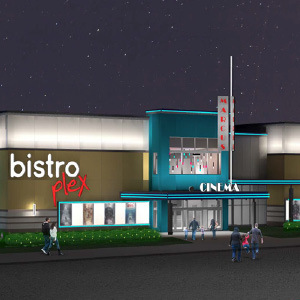 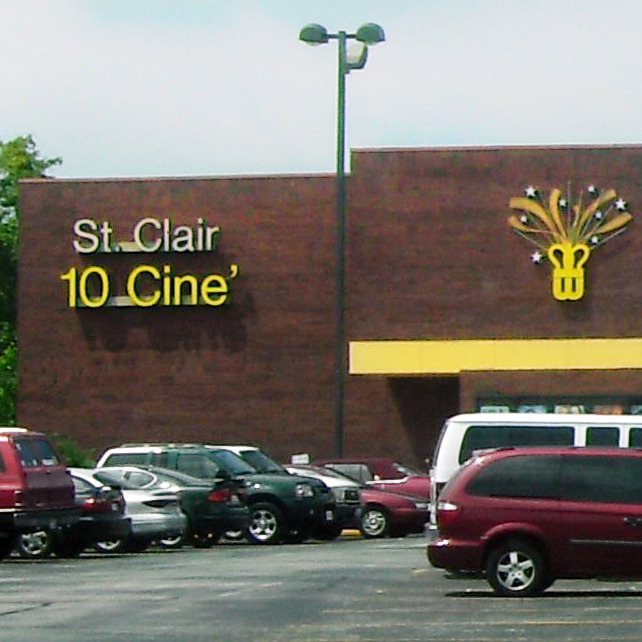 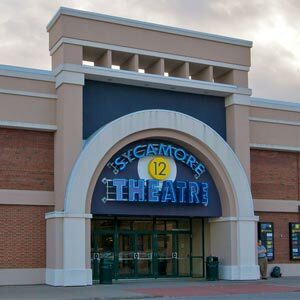 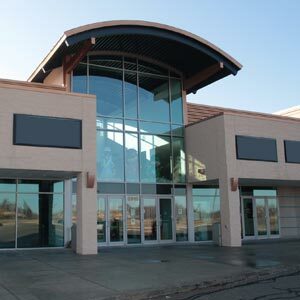 Marcus Theatres provides wheelchair access for guests who require it. 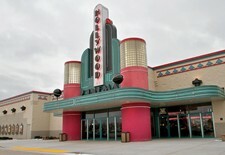 Wheelchair-accessible seating is designated by the wheelchair symbol on the seat map and is available in all auditoriums. 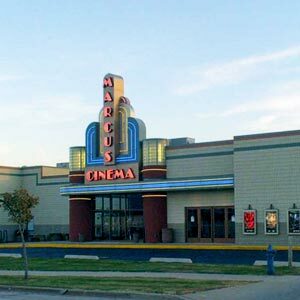 In addition to the wheelchair space, a companion seat is also provided for one guest accompanying the person in a wheelchair. 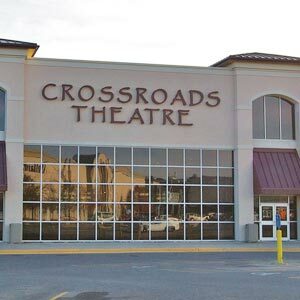 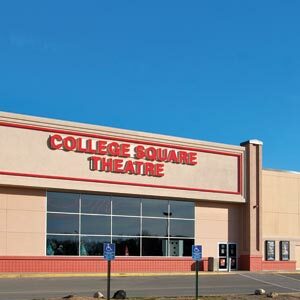 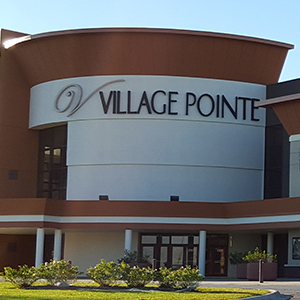 If you need assistance at any of our theatres, simply ask an associate.